What goes together like coffee & rusks, cheese & wine, or bread & butter? 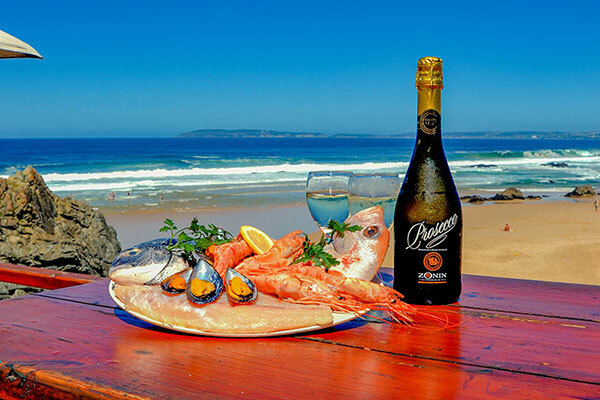 Why, seafood & Plettenberg Bay, of course! 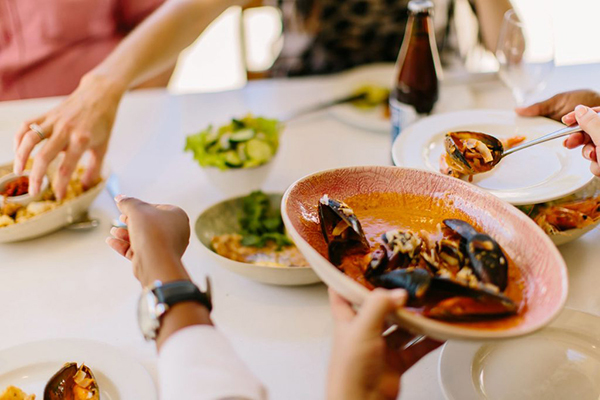 Plettenberg Bay is packed with excellent restaurants for ploughing through a selection of eateries, from five star through to good old home cooking, that will add a memorable palette to your holiday. 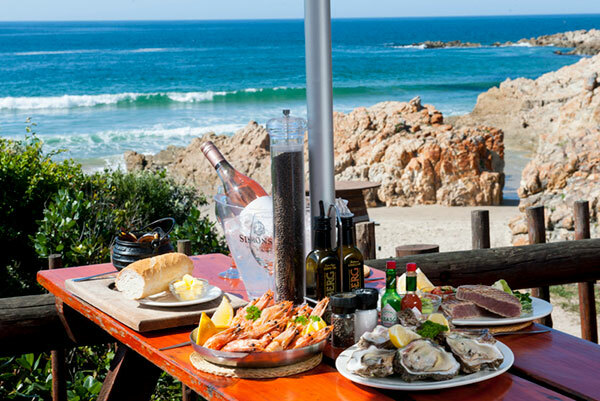 Although we could list many more, here are five fabulous seafood restaurants in Plett. Offthehook is located at the Beacon Isle Centre and has been through a quiet revolution over the last few years. 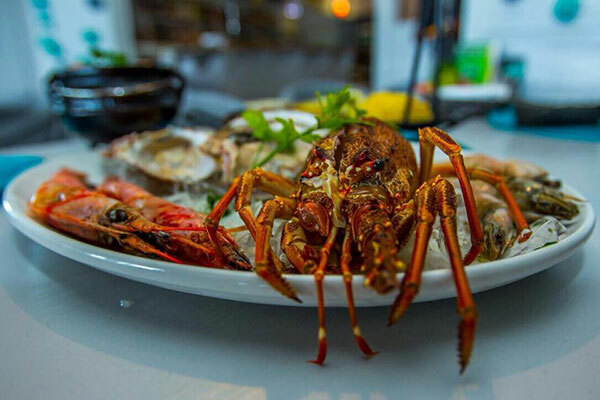 Under new ownership, the restaurant has added to its popular seafood menu with gourmet burgers, steaks and lots of made-from-scratch dishes and sauces. Dishes to try: fish-o-man burger, gluten-free battered fish, fried jalapeno and scrumptious prawns. Moby Dicks, or Moby’s, is another iconic Plettenberg Bay restaurant. Located on Central Beach with super views of the ocean and the mountains beyond, it is a firm favourite. Dishes to try: hake & calamari combo basket, Tsitsikamma wild oysters, blackened butterfish or grilled sole. The Lookout started out, decades ago, as an ice-cream stand, serving holidaymakers on Lookout Beach, is now one of the most popular restaurants in town. Soak up the sunshine and salty air with superb views and classic flavours. 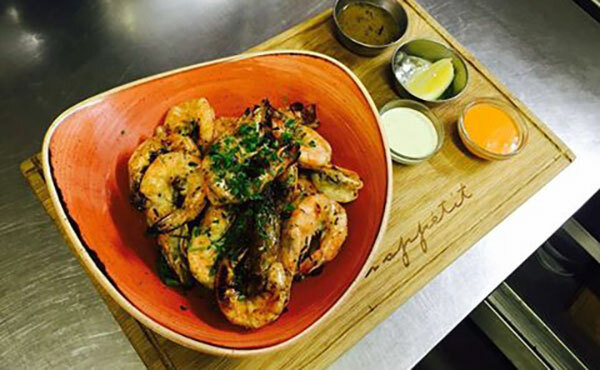 Dishes to try: mussel pot, prawns in a beer glass, seafood bisque, the seafood platter.